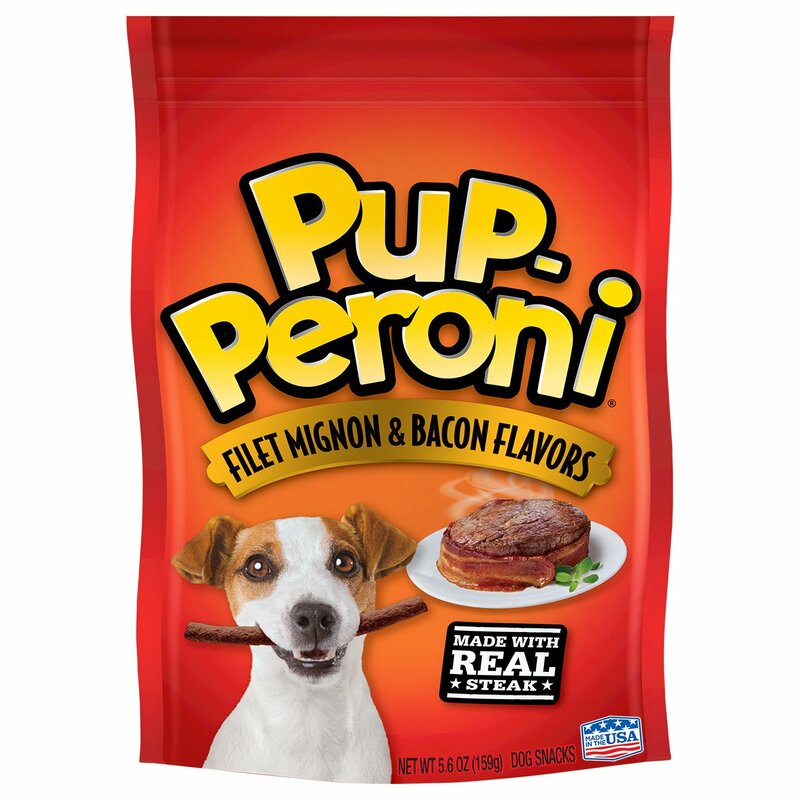 Pup-peroni has our pup saying 'woof yeah' this International Bacon Month! There is no better feeling than sharing a moment of pure happiness with your pooch, am I right? Come on, who doesn't love to be greeted every day at the door by your dog's and their wagging tail, ready to give you countless licks and snuggles. I have always been a dog lover, and have been rescuing and giving dogs forever homes ever since I moved out and got my own place. And, now that I am married and have a family of my own, I continue to rescue dogs, as I feel there is nothing better than a dog's unconditional love. They love you no matter what, and always find a way to cheer you up on those off days. These dog treats are no joke - they're made with delicious angus steak and pack a bacon-y punch that our dog absolutely loves. 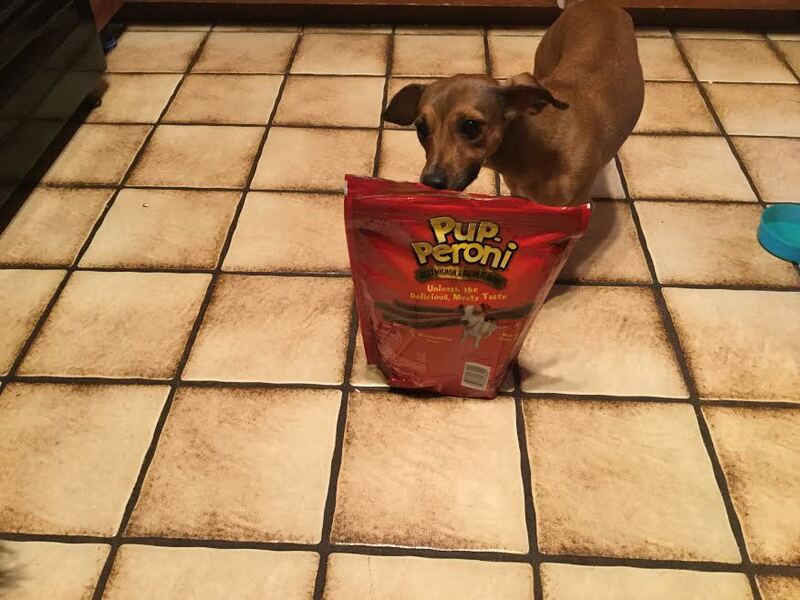 Plus the soft, chewy texture will get any dog's tail wagging. I could tell my dogs really loving these treats, as they wouldn't stop eyeing the bag on the kitchen counter. 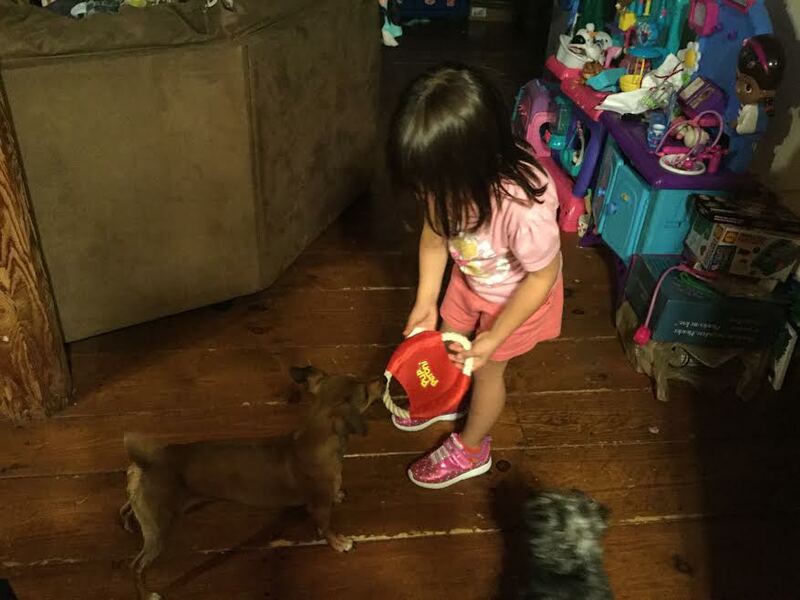 And, a few times last night and through the day today, I found Milly and Lily sitting pretty next to my kitchen counter in hopes I would see them and give them a Pup-Peroni Filet Mignon & Bacon treat in exchange for a trick. 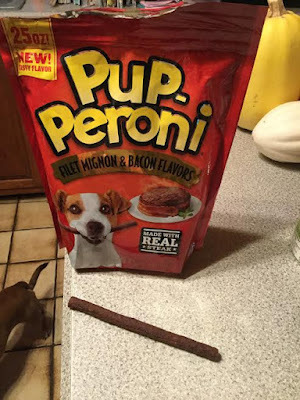 No matter how you celebrated 'International Bacon Day', your pooch will be saying "woof yeah" to the tasty flavor of Pup-Peroni Filet Mignon & Bacon treats! So, what are you waiting for? 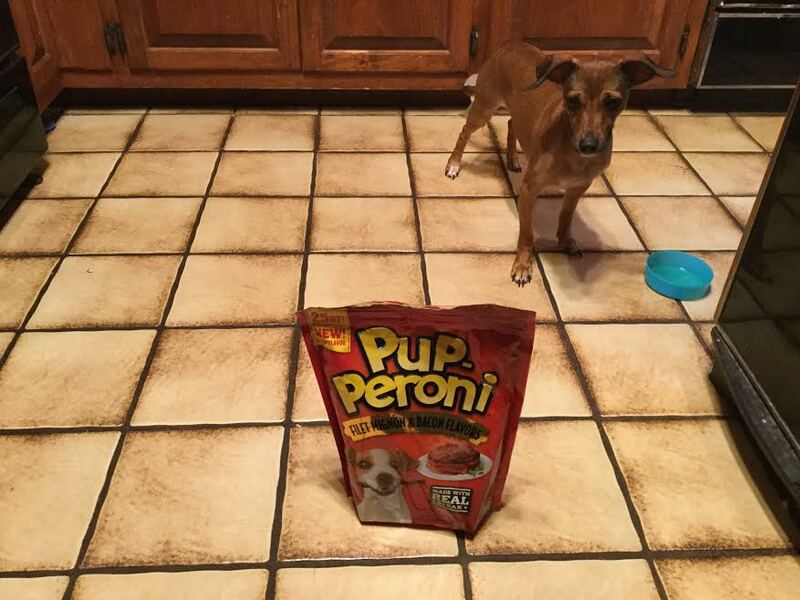 Why not pick up a bag of Pup-Peroni Filet Mignon & Bacon treats to surprise your pup with today, and make their tail wag even more! To learn more about Pup-Peroni's new Filet Mignon & Bacon flavors dog snacks, visit: https://www.pupperoni.com/products/filet-mignon-and-bacon. Want to get in on the fun of International Bacon Month? Share your own 'woof yeah' moment with your dog, and be sure to tag @pupperoni for extra love and a wooh-yeah high-five! Disclosure:  I was sent a sample from the vendor in order to write up an honest review. All views shared are mine and mine alone. You dog looks very interested in that bag of treats! 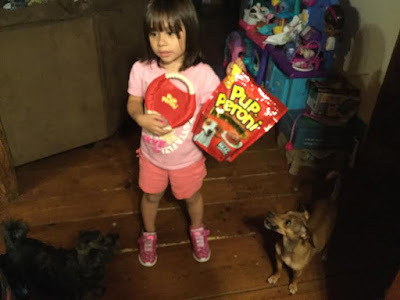 My dog is the same way and she loves pupperoni!